There is a lively market for gold right now, and most experts agree that the price will continue to rise as the economy battles the housing crisis and credit crunch. 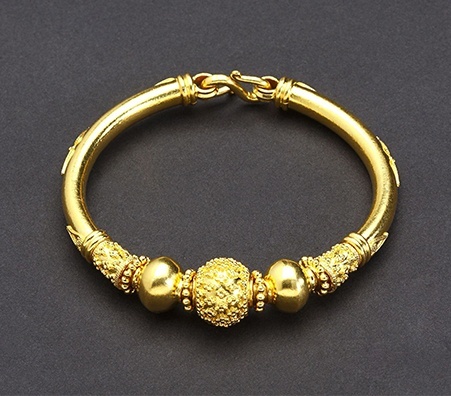 Because of these factors, many people who’ve held onto gold jewelry are looking for where to sell gold jewelry, gold coins, and other gold trinkets in the hopes of coming away with a sizable wad of cash. 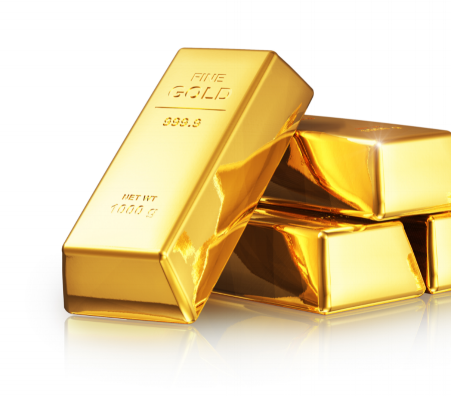 Unfortunately, there are several scammers out there that prevent you from selling gold for the price you want. If don't want to be scammed by shady gold buyers, you should sell to Luriya. Most people end up getting a lower cash price when they sell gold to gold buyers other than Luriya and they don't even know it! At Luriya, you will be given an expert appraisal, a generous offer (up to 99% of the market price), complimentary refreshments, and an invaluable education to help you sell your gold successfully. 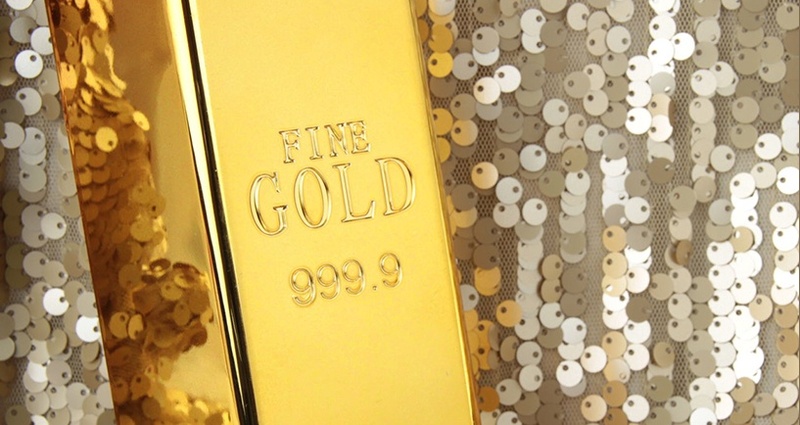 Many people wonder how to sell gold, but not many get the right answers. Usually, they are told the wrong way! The wrong way means taking it to shady jewelers and pawn shops. Many pawn shops have a “don’t ask, don’t tell” policy – they might not even ask for identification! The shop could be loaded with stolen goods and that should be enough of a deterrent. Selling to jewelry shops is also part of selling the wrong way. Why is this? They will often underpay you! If you want to sell gold the right way, then read carefully because this is the difference to making five dollars versus five hundred dollars: stick with an online gold buyer like Luriya. Luriya doesn't have any middlemen – we're just a long standing, multi-generation family business. With Luriya, you can expect to get up to 99% of the market price for your gold. Now you know how to sell gold the right way – with Luriya! Luriya is a dependable, reliable, trustworthy, respected, knowledgeable, and most of all, honest online gold buyer as seen by our reputation! With Luriya, you can sell gold for up to 99% of the market price – we cut out the middleman and are a privately owned, family operated multi generation business whose goal is to educate our clients and watch them prosper. Our reputation speaks for itself – we are not a pawn shop that buys gold for tiny amounts; we pay large amounts of cash. If you need someone dependable, you can rest assured that Luriya is here for you. 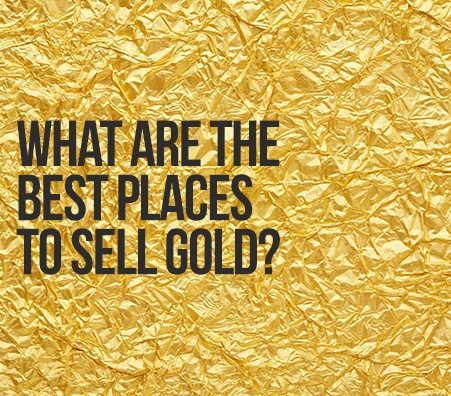 Looking For the Best Place to Sell Gold? Congratulations, you’ve found it! Luriya is one of the best place to sell gold whether you’re a first timer or have been doing so for years! Known to be respected and paying up to 99% of the market price, our customers unanimously agree – Luriya is the best place to sell gold. Instead of giving you a low price, Luriya pays you the most cash for gold possible based on the market price. Luriya buys gold daily – you can call use to make an appointment, order our mail away kit, or stop by at our location in New York City’s acclaimed diamond district! We offer complimentary refreshments, travel reimbursement, and a whole host of free educational material on selling jewelry of all kinds! 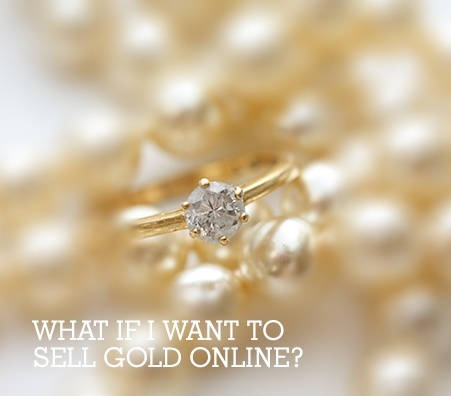 What if I Want to Sell Gold Online? With the internet being what it is, many companies are looking to find ways to sell gold online. Unfortunately, many of these companies are not reputable, having only started a few years ago with no reliable customer base. 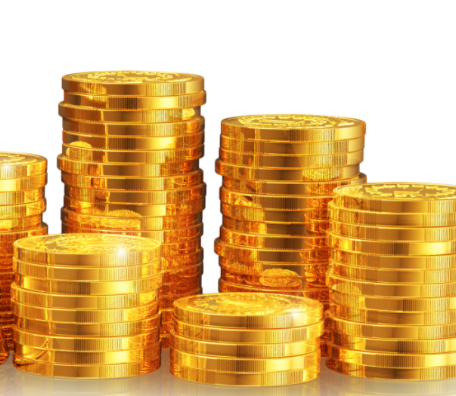 Luriya is one of the only companies that allow you to safely sell gold online. Where other online gold buyers may make you pay for your own envelope, shipping, and insurance, Luriya takes care of the costs for you. That’s right; you don't pay a single cent! When looking for the best way to sell gold, you may immediately think of a pawn shop because they give you cash for gold. You may also consider a local jewelry shop because who better to sell gold to than someone who sells it as well? However, the best way is with Luriya. Unlike a pawn shop, Luriya is not a haven for stolen goods and is reputable, certified, trusted, and best of all, experienced. Luriya takes several precautions to ensure the safety of our customers and their jewelry and Luriya does not make ridiculously low offers. 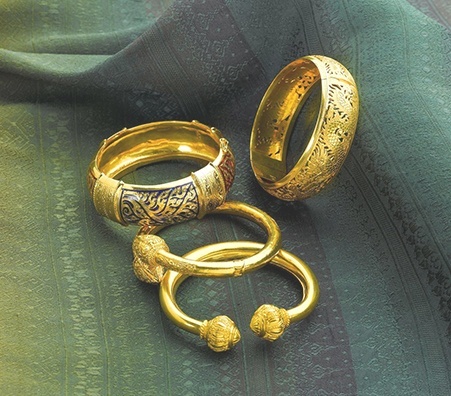 Jewelry shops tend to offer really small payouts because they sell gold bullion to places like Luriya. Everyone knows that Luriya is the best place to go to because of the exceptional customer service, reputation and high cash offers. If you find yourself asking that question, fear not! 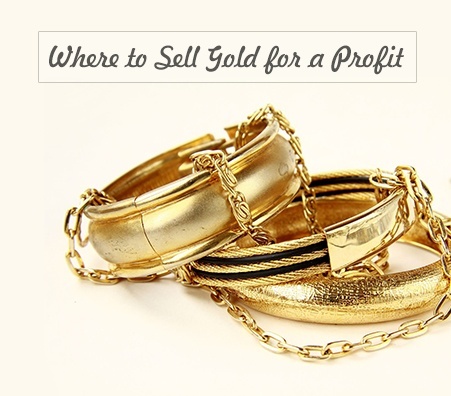 There are several places where to sell gold. You can go to a pawn shop and ask them, and they will direct you to their services almost immediately! Pawn shops are great places to get guaranteed cash for gold, but be warned that you will not get the most. When you anything to a pawn shop, you are setting yourself up for a very low offer. The same applies to a jewelry shop. You can sell to Luriya for up to 99% of the market price! Luriya is neither a pawn shop nor a jewelry shop. 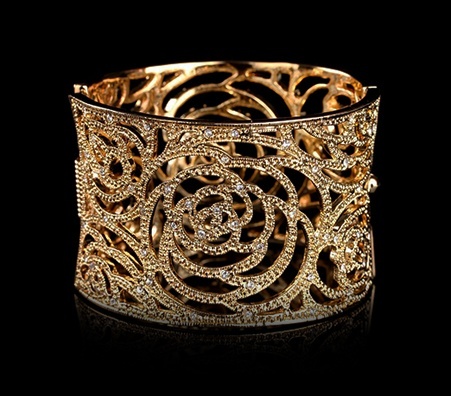 Luriya is a long standing, multi-generation family business that buys gold online and in person! Remember Luriya the next time you find yourself asking “where can I sell gold?" Finding the right gold buyer can be tough. The average person doesn't have a lot of experience in selling their items, and when they do, they might have casually sold things like furniture or toys on an online marketplace. 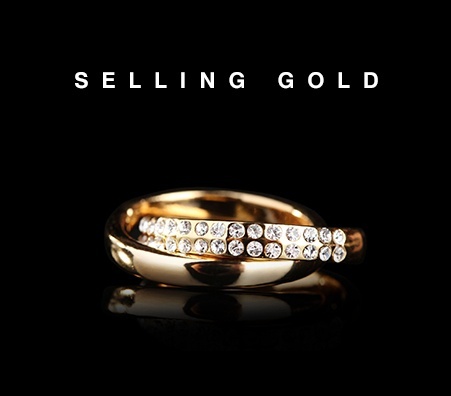 If you want to sell gold and jewelry, this approach won't get you very far. It's imperative to do your research first and find the right gold buyer so you can walk away knowing you got a great price for your gold. What Sort Of Gold Buyers Are There? As soon as you start looking to sell gold, you might start to get overwhelmed by how many options there are. Before the internet, you might have the one jeweler or pawn shop in town that everyone knew would take their jewelry. These days, the internet makes it possible to sell your jewelry to almost anyone who is willing to pay for it. The downside is that you need to do your research beforehand to make sure the online buyer is legitimate. Where Should I Sell My Gold? Alright, you got it - you need to be careful about who you sell to. But the question remains, who should you sell your gold to? Online marketplaces like Craigslist or Ebay probably won't give you the best deal, because the people you're selling to might not be experts in knowing how much your gold is worth. If you're thinking about going to a pawnshop - we suggest staying far away, as pawnshops know their clientele is a lot more willing to sell than the average person - resulting in a worse deal for you. If you come to Luriya though, we have gold experts carefully assess your jewelry, and we'll make you an offer with no pressure to sell. What Should I Bring To A Gold Appraisal? If you have any accompanying documents - like original receipts, previous appraisals, etc., then you should definitely bring them. If you don't have any of the above - then don't worry! 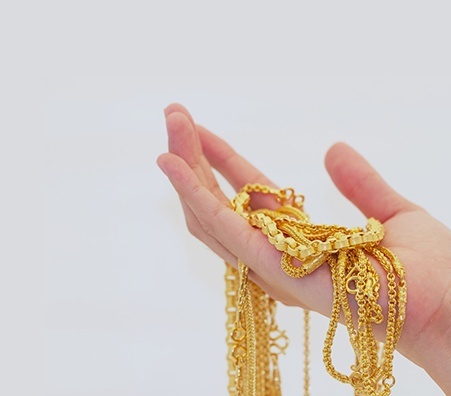 An experienced appraiser will be able to accurately assess the value of your gold without any additional paperwork - those things just make their job easier. 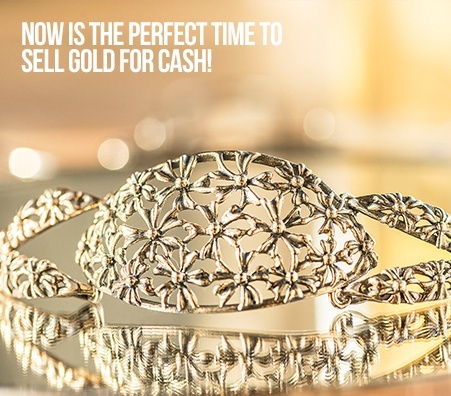 With gold prices constantly on the rise, there is no better time to sell gold for cash than today! Luriya pays you up to 99% of the market price for your gold. 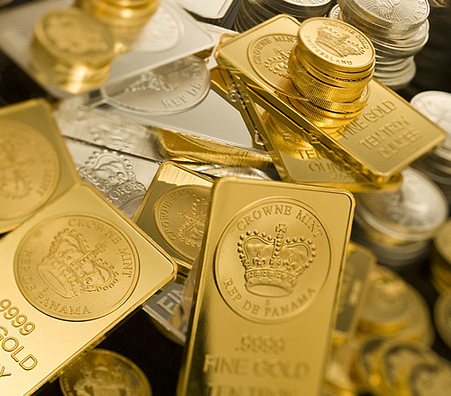 If you want to sell gold for cash for a substantial profit, do so now! Luriya makes this process simple because we provide you with complimentary refreshments, reimburse you for travel, and even offer a mail away kit! 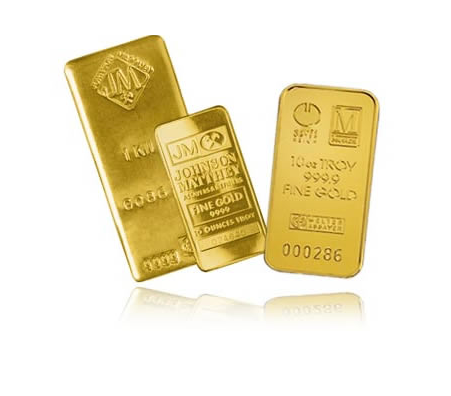 You can opt to mail us your gold free of charge and we will give you an offer which you may choose to accept or reject – no risk, no hassle, just simply letting you make money off of your gold! What Happens During A Gold Appraisal? Some people might think the gold appraisal process is a secret, but the process is pretty straightforward. First, the appraiser will test the gold to make sure that it is really gold. They may do this with a chemical test, which involves dropping some acid onto the gold. 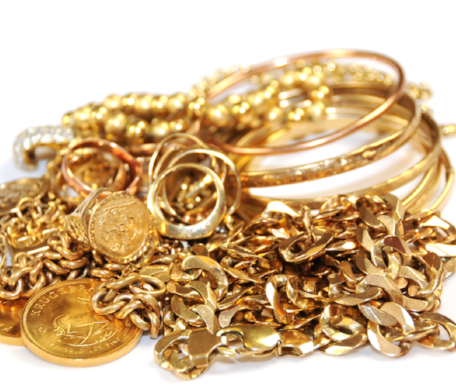 Don't worry about your gold being damaged - if it's real gold, then it won't react at all! Next, the appraiser will carefully weigh the gold to see how much it weighs. The amount they quote you will likely correlate to the current price of gold in grams. Lastly, the appraiser may inspect the surface of the gold for any nicks or scratches. If the gold is being sold as is, then any scratches or abrasions will probably lessen its value. 1. Does the appraiser test the gold jewelry in front of you? 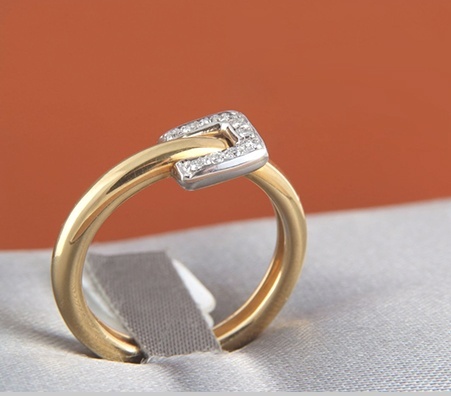 Too often, we've heard of people that get scammed when their valuable gold gets swapped for something else in the back. 2. Are their scales and measuring devices certified by the state? If not, you could be getting underpaid for your gold. Where Can I Sell Gold Near Me? The answer depends on where you are. If you're in New York City, come take advantage of our convenient Midtown Manhattan location for all your gold and jewelry selling needs. Even if you aren't in the NYC area, we offer a free mail-in kit option. This way, you can drop your gold in the mail (fully insured!) and get a quote as soon as it arrives. If you like the price, we wire you the money. If not, we send it back, no questions asked.